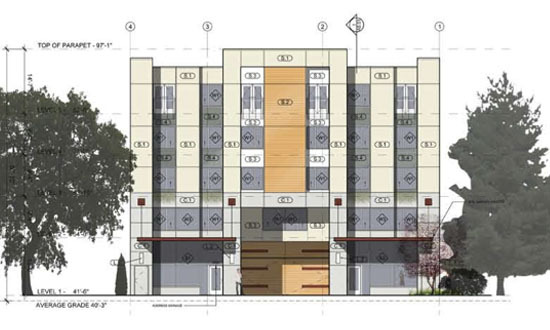 Another interesting “cultural space” development is Redmond’s Vision 5 project. It was unveiled at Redmond’s recent Feedback Festival, the city’s very fresh approach to engaging citizens in the development of their Arts Master Plan. The Vision 5 development’s mission is to become the Eastside’s most dynamic and affordable art community. Yes indeed…many, many artists of all disciplines live on the Eastside. Westsiders…you know you’re curious…so I’l be lookin’ for you at the open house. As Bellevue moves forward with a new Comprehensive Plan, Transportation Plan and an update to the Cultural Compass, I thought I’d share the 2009 research study I conducted with esteemed colleagues, Shelley Farnham and Kate Wells-Driscoll. Given all of these regional development, the results of our study are more relevant now than ever. 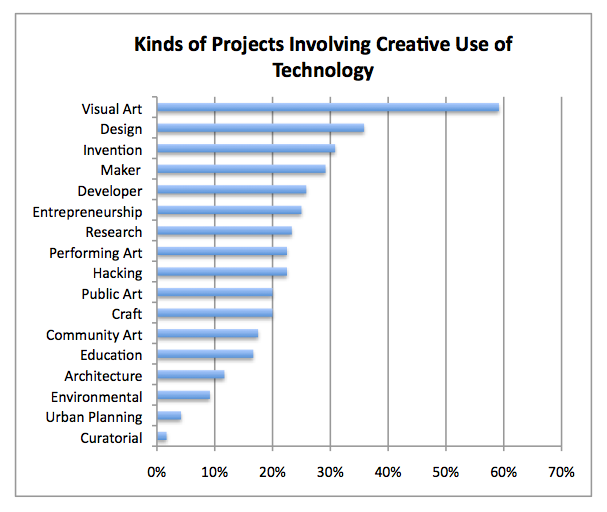 Our arts/tech incubation study was part of a larger effort to inform our respective community building efforts. We gathered useful data about the current uses of industrial/office space, technology, existing studio and work spaces, housing needs, collaborative interest and preferences to advance creative and technical innovation goals. Our target community was most interested in knowledge sharing, collaborative opportunities and incubation space. 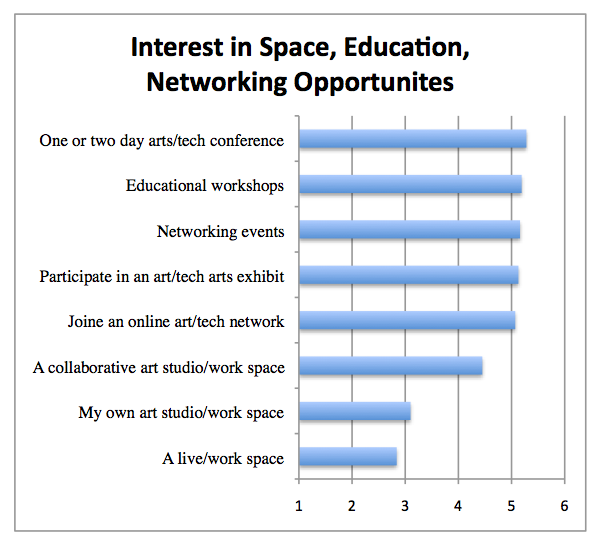 Our study results identified a regional need for flexible office space, creative live/work housing and art/tech/media incubation resources. This data greatly informed the design and programming of the Real Estate Strategy and Analysis for BRINC: The Bel-Red Incubator & Live/Work Lofts. ← Ride the Wave, Name that Station!